Open the sliding door quietly at night, we feel the sign of the people slowly going up and down the stairs. “Even among families, the Japanese people were cautious about this.” Guests from overseas said. “It is a matter of course that the Japanese people are kind to others.” It may be called a cultural property in 100 years later, The sight that was common in Japan spread. Guest room with toilet and washbasin. Traditional TOKONOMA style decorates the room with original MACHIYA architecture. The garden view makes you feel close to nature. Toilet and washbasin is near by, Equipped with long established fashion. Guest room with a window named ‘Mushiko-mado’ unique to MACHIYA architecture. Guest room with toilet and washbasin. 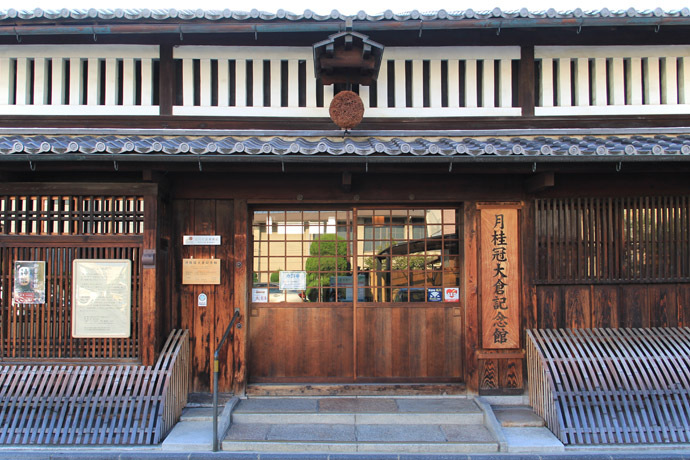 It offers an original MACHIYA archtecture garden view. Guest room with toilet and washbasin. Equipped with a decorative design shelf. Guest room with toilet and washbasin. MACHIYA ‘s circular window conveys the original appearance. Guest room with private toilet and washbasin. 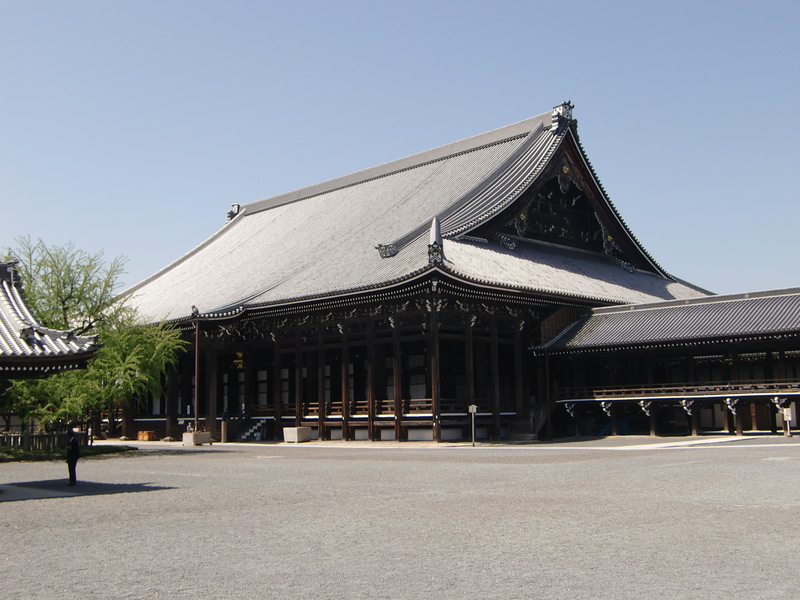 It has an unique atmosphere of MACHIYA architecture with latticed windows. Modern room with architectural beauty of the 100-year-old beam structure. Arranged the sofa and the table, fully taste of unique MACHIYA. The sunlight inserted through the lattice window makes us feel the change of time every moment. Close to the shower and toilet, fully taste of unique MACHIYA. Guest room with a window named ‘Mushiko-mado’ unique to MACHIYA architecture. Caused the bedroom is one step higher, ideal for those not familiar with Japanese-style rooms. Guest room with toilet and washbasin. A dormitory type Japanese room with bunk beds. It is recommended for the guest who want to private stay while keeping costs low. We hope the guests have enjoyable unique MACHIYA stay. To those who want to have private stay. Caused the bedroom is one step higher, ideal for those not familiar with Japanese-style rooms. The most reasonable dormitory room (shared room). Three faces are partitioned by walls. We can use it safely even for a woman traveling alone. Ideal for single travel and groups. In addition to security and privacy, MACHIYA atmosphere calms the mind. ● For official WEB reservation privileges, guests booking shared rooms are provided with bath towels. The most reasonable dormitory room (shared room). Three faces are partitioned by walls. We can use it safely even for a woman traveling alone. Ideal for single travel, couples, groups. In addition to security and privacy, the MACHIYA atmosphere calms the mind. ● As an official WEB reservation privilege, guests booking shared rooms are provided with bath towels. In the “HARUYA”, the appearance as it was built about 100 years ago is kept in conformity with modern life. Old glass doors, plaster walls, and Kitchen called “Okudosan” in SHINTO way. HARUYA escorts you traditional Japan spirit. Although the stairs are steep, sounds and voices are easy to echo, we accept children aged 3. We hope children to be familiar with the original charm of Machiya, unique to traditional Japanese life style. “Street Garden” which is a typical feature of MACHIYA. From the entrance to the inner garden of the back, the aisle is straight. The unique effect of the “Street Garden” is that the outside is incorporated inside. It is a symbol of a traditional Japanese spirit that leaves attention for compassion and care for others within the mind. HARUYA has been carefully preserved as a thing to convey a Japanese spirituality. Standard facilities are the minimum necessary, but the common space is substantial for fully enjoyable sightseeing. In the Lounge “Library” there are books that we can pick up as soon as we want to know more about Japan. Shinto shrines and temples, introductory books of classics and traditional crafts, and valuable photo albums collected from vast book shops in Kyoto and Nara. [HARUYA Umekoji] does not serve meal, but there are plenty of dining around [HARUYA Umekoji]. We would like to show you delicious Kyoto. We can also go to downtown, Gion and Shijo Kawaramachi by one way bus stop. A buffet of Kyoto vegetables and a drink bar. We can enjoy a buffet of Kyoto vegetables. Lunch weekdays: ¥ 890/ weekends: ¥ 950 (11 am-15:00), dinner weekdays: 1,350 yen, weekends and holidays: 1,500 yen (17:00-21:00) are available. The bread of the name shop which represents Kyoto. Bread, ham, eggs, salad and drinks are affordable. In one of the most popular park in Kyoto, the restaurant we want to cherish. Original menu with seasonal ingredients including Kyoto vegetables.Takeout is available. We were looking for a destination with certain spirits and techniques. 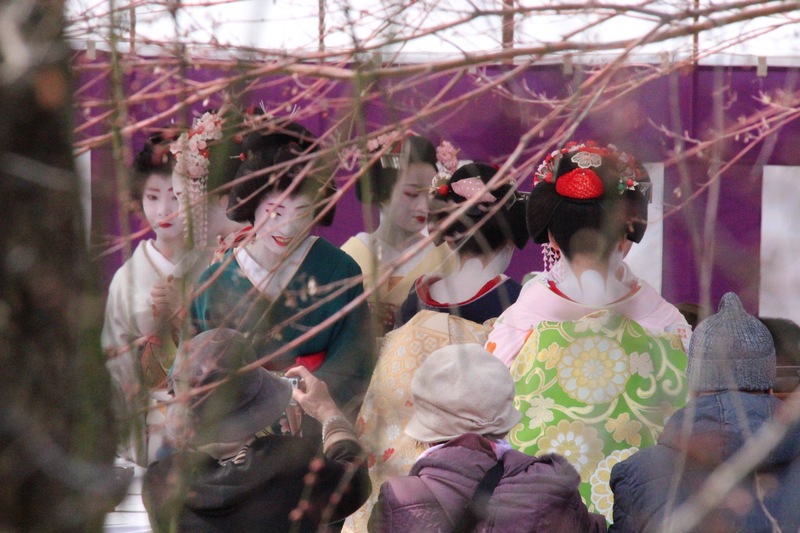 We would like to show you the opportunity to touch the depths that Kyoto has nurtured over the years. Real prayer time to experience in one of the World Heritage sites in Kyoto. We can experience monk ceremony for free every morning at the World Heritage site, Nishihonganji-temple. Many people who have never been visited are participating. Please do not hesitate to visit. 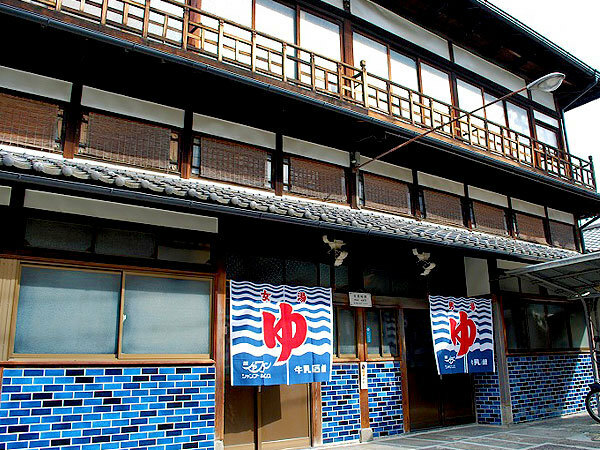 Public baths culture in traditional architecture. When we pass through the goodwill of a tasteful building, we can see stunning tile paintings of the changing room. It looks like a movie of "Spirited Away" (by HAYAO MIYAZAKI). 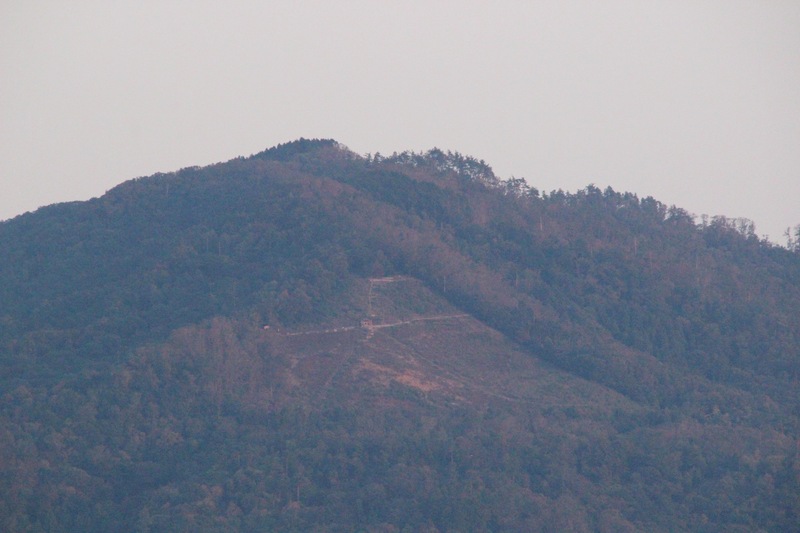 Do you know that you can climb easily to famous capital mountain in Kyoto? With adults taking less than an hour trekking feeling, you will be able to stand in a great view over Kyoto city. It is safe even with your children. Another Kyoto with KIMONO. You can take memorable pictures of the trip. Price 3,500 yen (excluding tax) | Starting time 10: 00 ~ 18: 00 | 7 days prior to application | cancellation after arrangement is impossible. Change / cancellation is 100% cancellation fee. Experiences while taking a lecture at a well-established famous store are also recommended for children. Excluding New Year's holidays | Price 2,500 yen (excluding tax) | Time required 60 minutes | Up to 14 days before application | Change / cancellation is 100% cancellation fee. 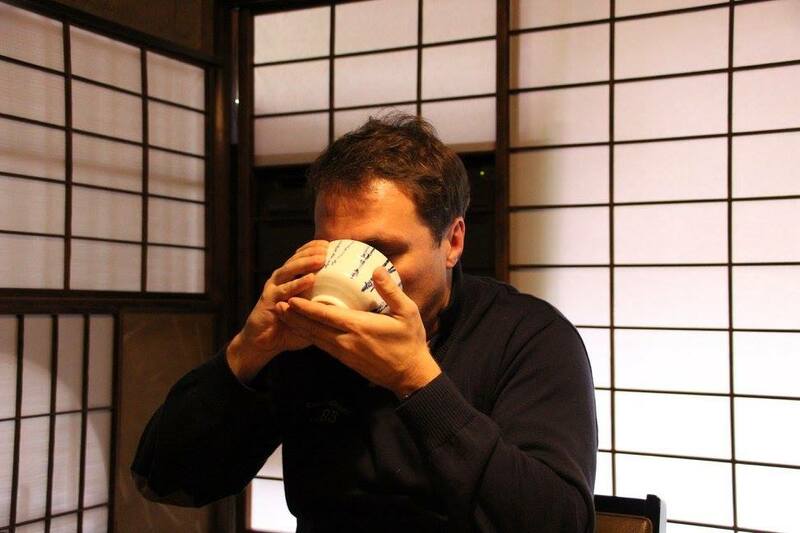 Japanese people also want to learn the spirit of tea. 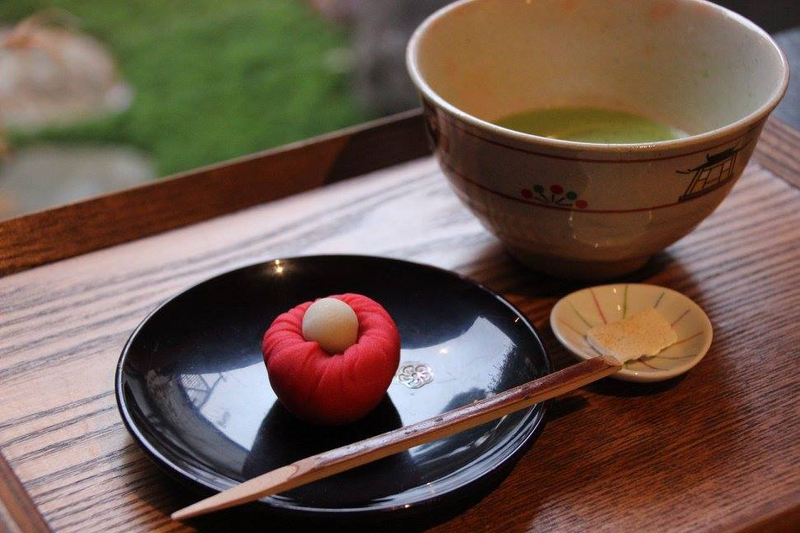 You can be familiar with the tea ceremony while taking a lecture at a specialty shop. Fee 2,500 yen (excluding tax) | Time 60 minutes | 7 days prior to application | cancellation is not possible after arrangement is completed. Change / cancellation is 100% cancellation fee. HARUYA has several branches in Kyoto City and Nara City. In addition, the location information may not be displayed correctly except the official website. ①”Shichijo Omiya” When we get off at the bus stop, it looks like this. ②As soon as you get off the bus you will find a corner turning to the right on the left side. ③It is the front of the corner. Going to the main street is overkill. ④Please turn around the corner and proceed straight. From Kyoto Station Bus Terminal “B3” platform, Kyoto City Bus “205” ride. Get off “Shichijo-Omiya, Kyoto Aquarium” bus stop, One minute walk. We recommend the “MK” Taxi. Please tell them “HARUYA Umekoji”. Kyoto city is very crowded. Please use public transportation to avoid traveling by private car during the holidays such as cherry blossoms, Autumn leaves, and New Year’s Day. ※HARUYA does not have Parking space. If you are coming by car, please use the parking lot in the city. * Maximum rate applies for Saturdays, Sundays and holidays. * Please note that the maximum rate may not apply on Saturdays, Sundays and holidays in other parking lots. * 2 minutes walk from [HARUYA Umekoji]. * 6 minutes walk from [HARUYA Umekoji].